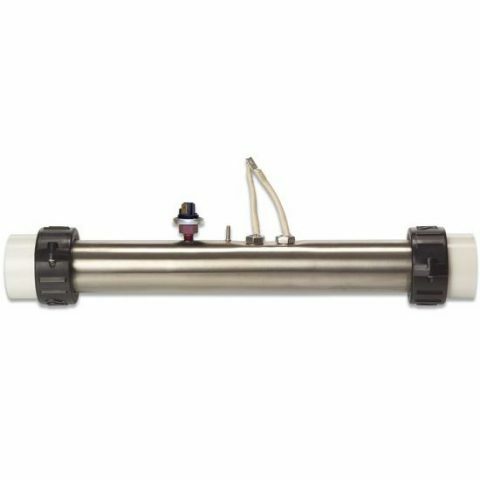 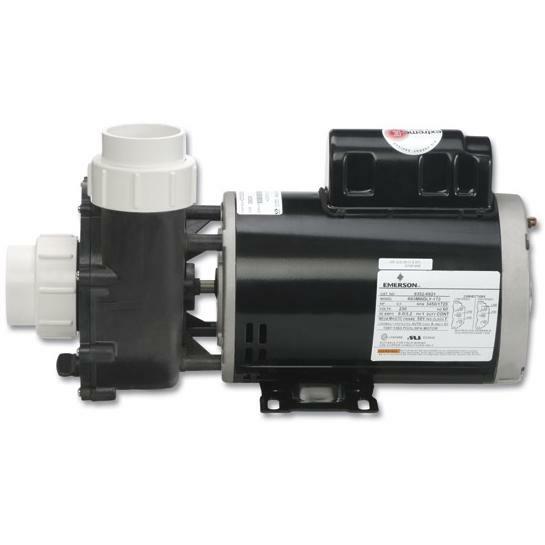 Find Viking hot tub pump and all other hot tub or SPA parts on SPA 911 – Free delivery on all our hot tub and SPA pumps and air pumps in Canada. 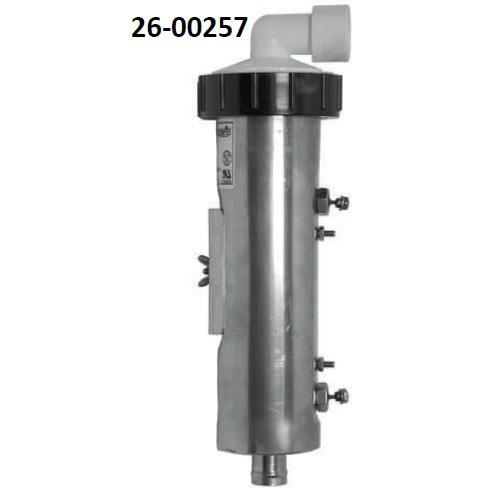 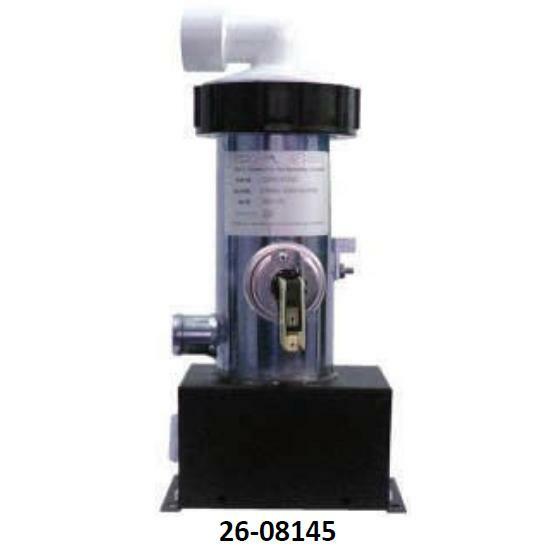 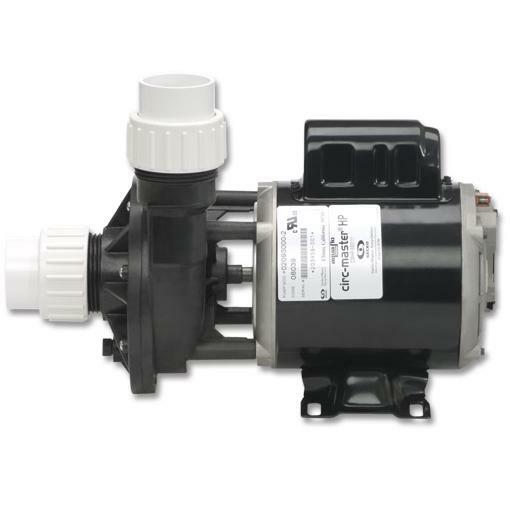 If your looking to replace your Viking pump or need parts to repair your Viking SPA or Hut Tub, visit SPA 911, we have all the pumps and air pumps in stock for immediate delivery in Canada. 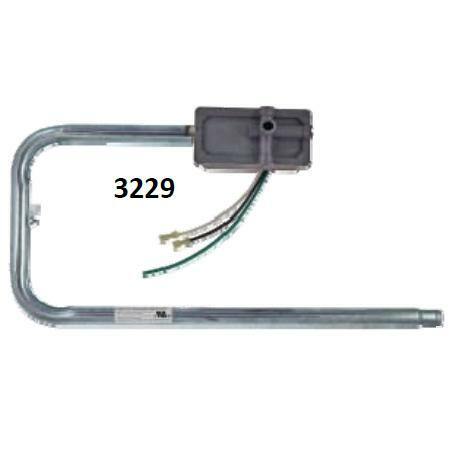 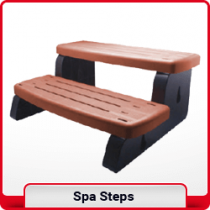 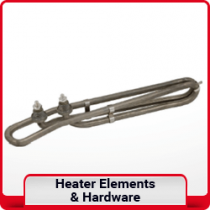 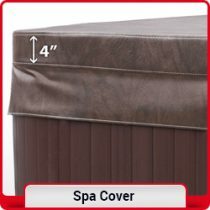 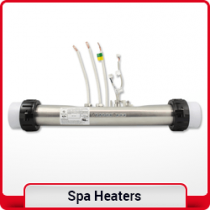 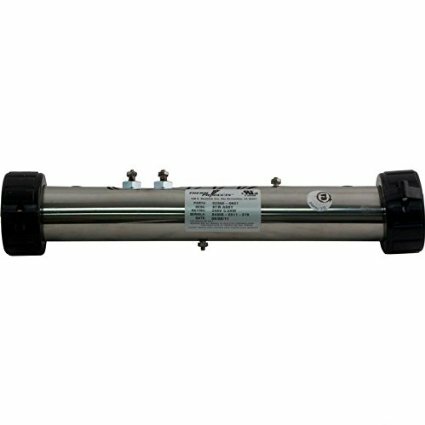 Best price on pump and other SPA or Hot Tub parts online from SPA 911, your Viking Hot Tub parts supplier. 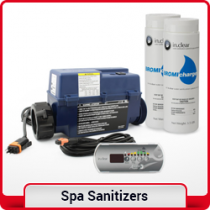 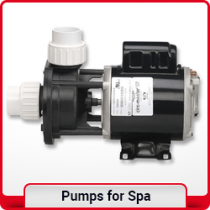 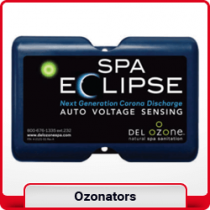 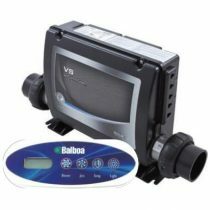 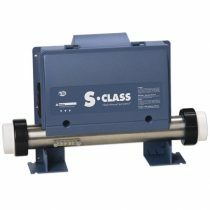 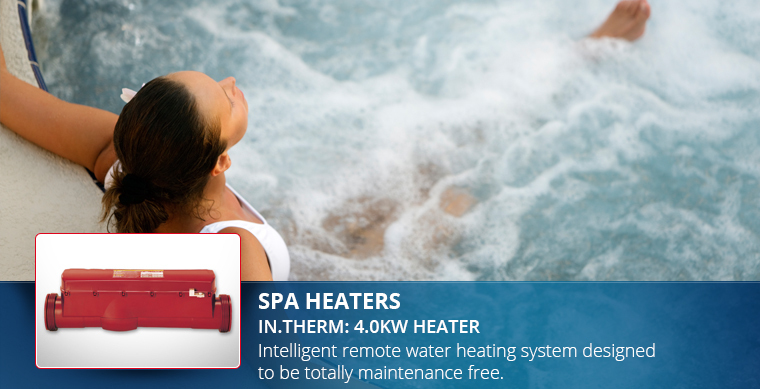 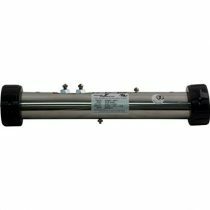 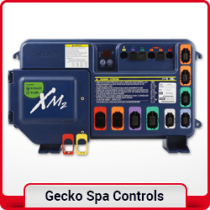 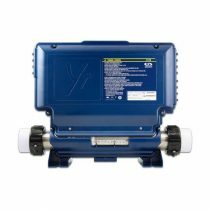 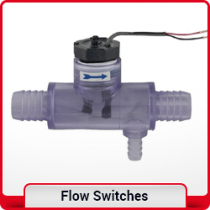 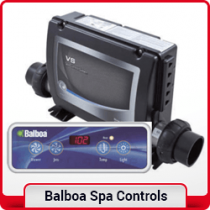 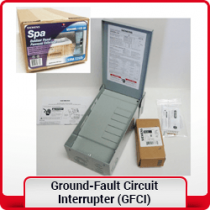 Get the best deal on all SPA pump that fit your SPA or Hot Tub. 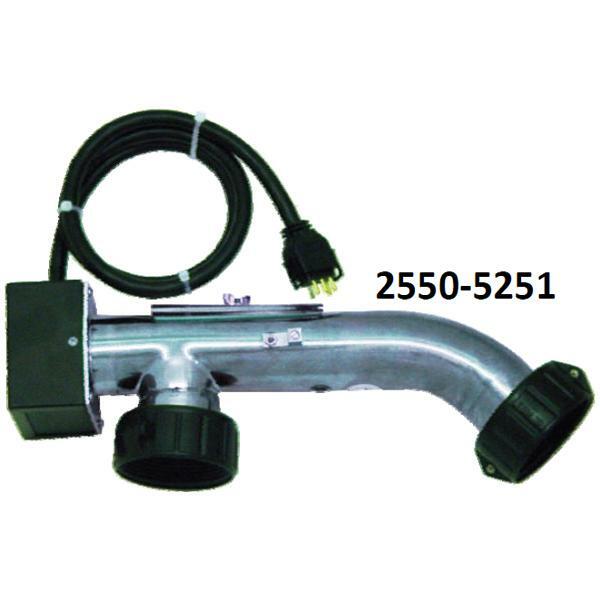 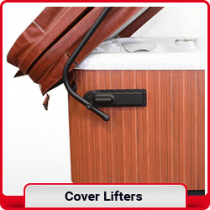 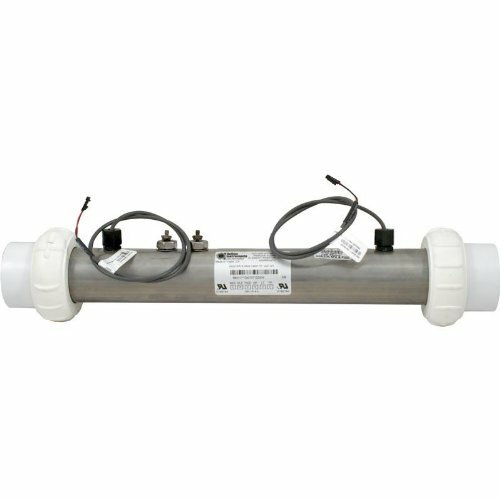 Find your pump and other Hot Tub parts online for your Viking Hot Tub. 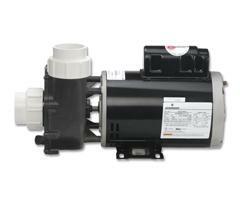 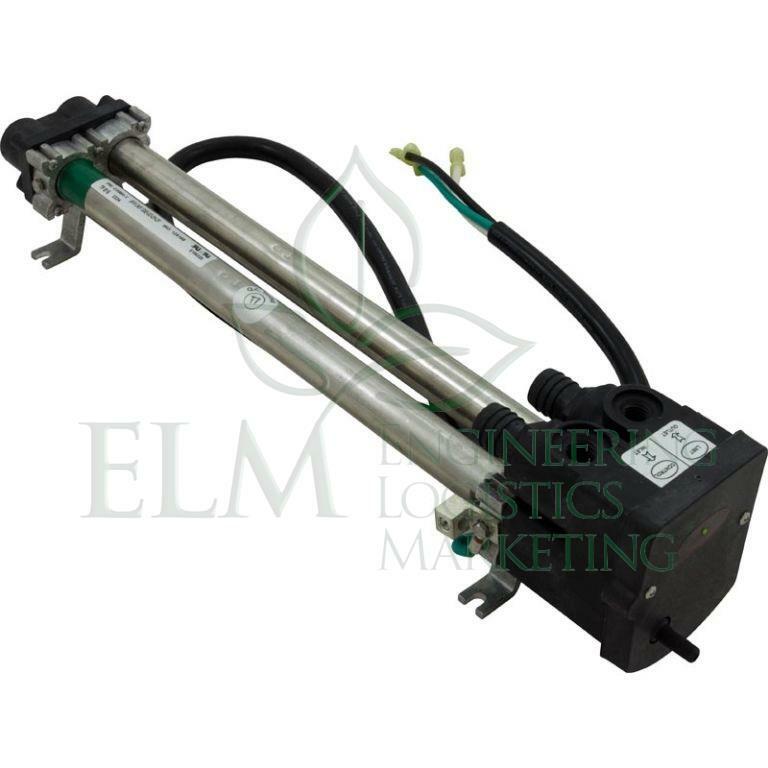 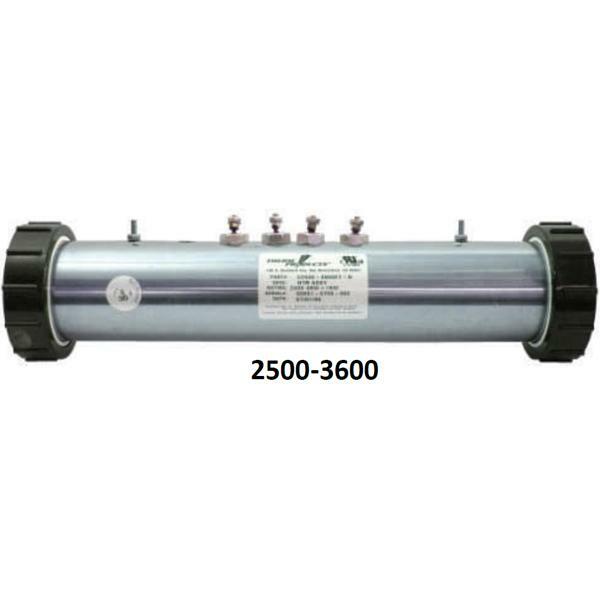 Hot Tub pump in stock . 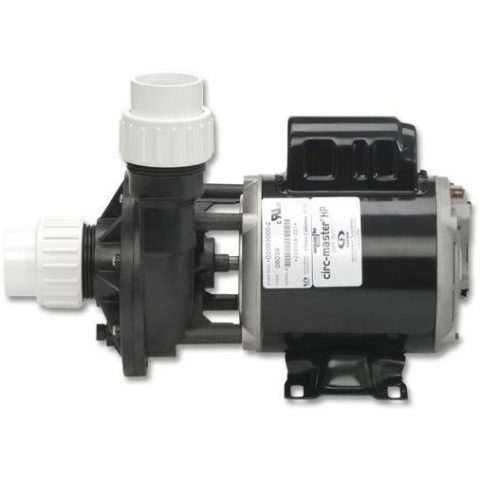 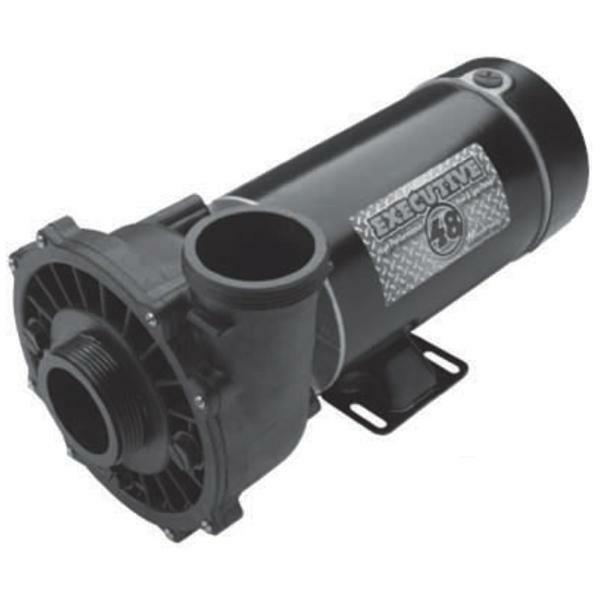 We carry all the parts to repair or replace your Viking pump or any other pump from all manufacturer. 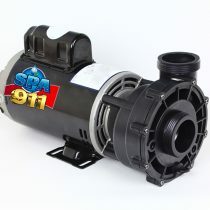 Order your hot tub pump or parts from SPA 911 and get free delivery and discount price on your order in Canada. 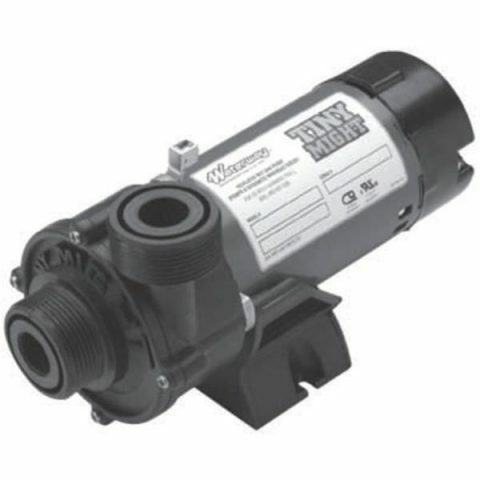 Need help to find the right Viking pump ? 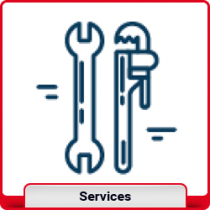 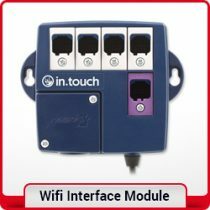 We now have live chat ! 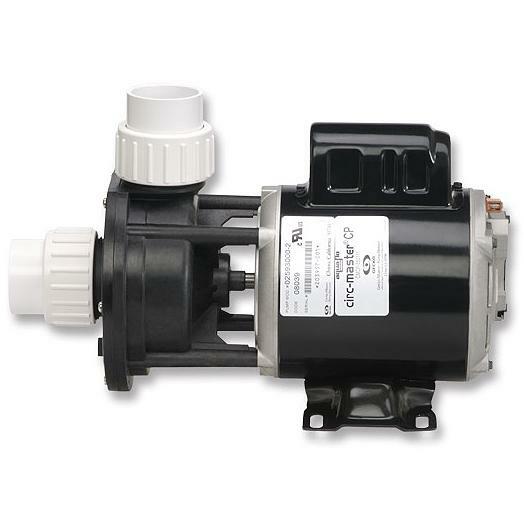 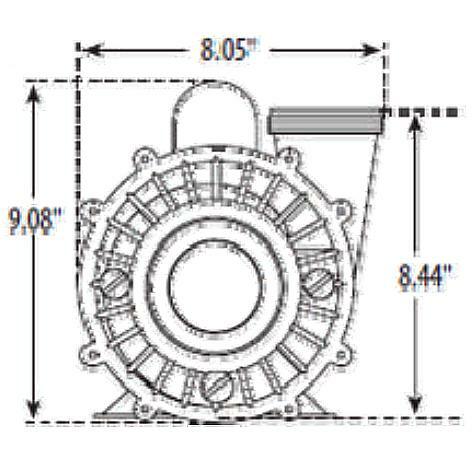 We can help you find your Viking pump and place your order. 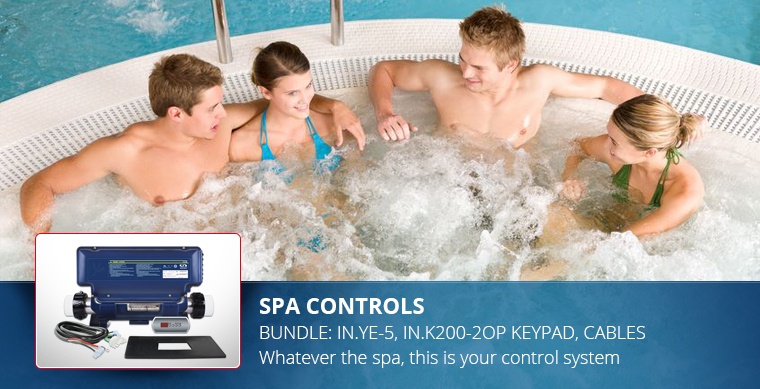 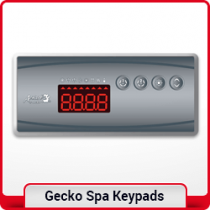 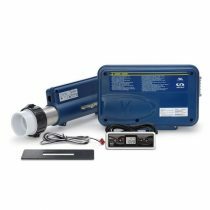 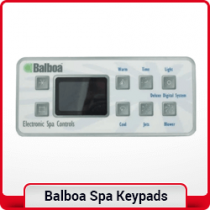 Get a good deal on our SPA pump or other hot tub accessories. 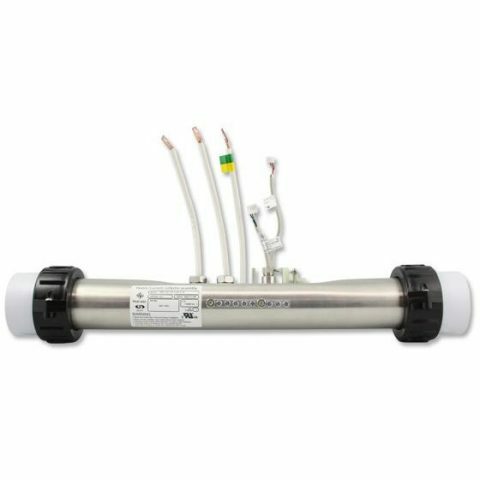 If your looking for a deal on a pump or parts to repair your Viking SPA or Hot Tub, visit us online and get the deal on the hot tub pump your looking for. 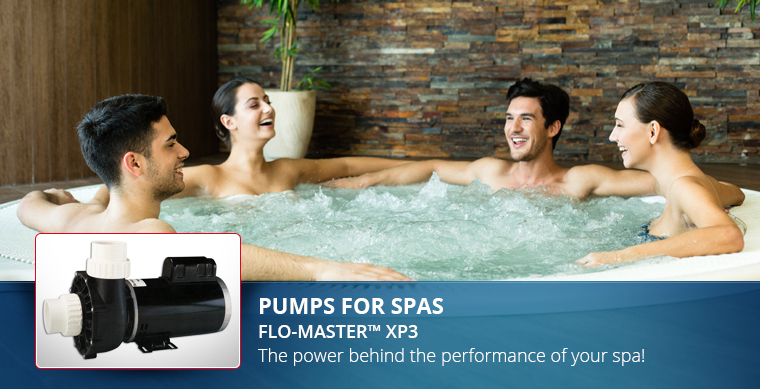 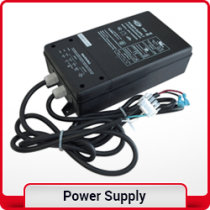 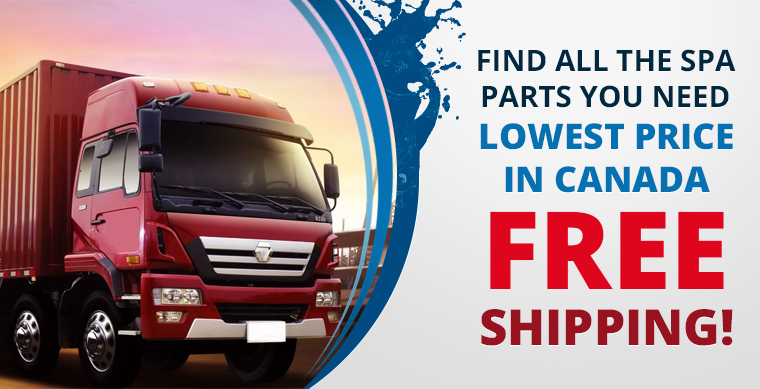 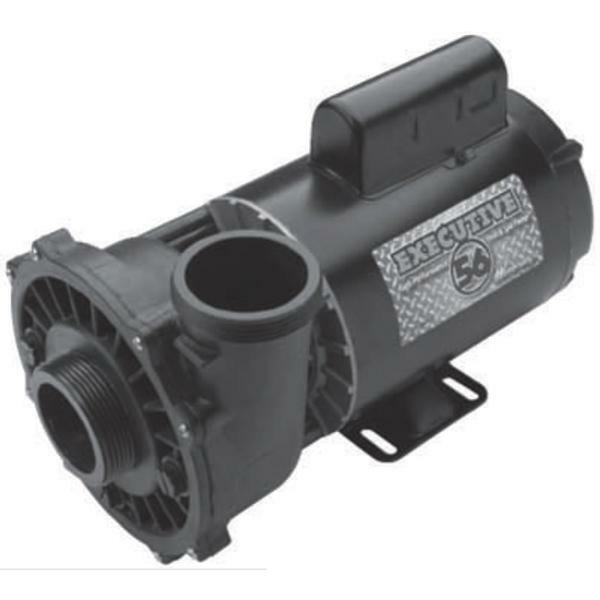 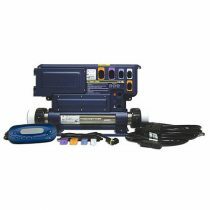 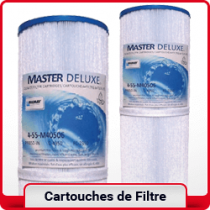 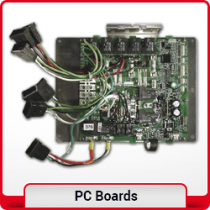 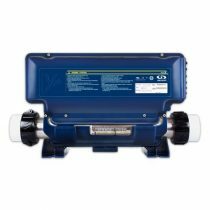 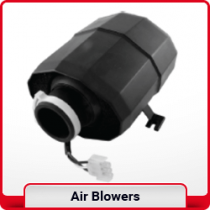 Order online your Hot Tub pumps and air pumps or any other parts for your SPA and get free delivery anywhere in Canada. 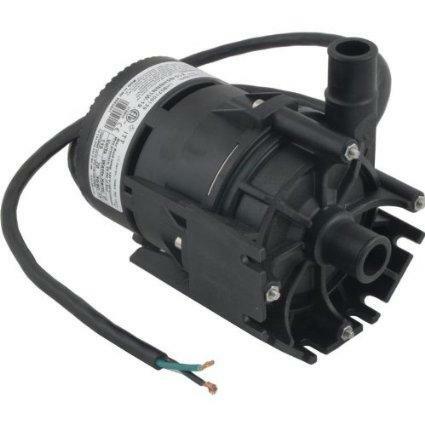 Discount Viking pump and parts from the top SPA and Hut Tub parts supplier in Canada.